Oregon To Austin – 3 Rescued Baby Black Bears from Trevor George-Fowler on Vimeo. If you like animals, you’re going to love the Austin Zoo & Animal Sanctuary, a small but mighty rescue zoo located off of highways 71 and 290. You’ll find more than 350 animals from 100 different species at Austin’s only zoo, as well as $2.50 train rides, food trailers, ice cream, a nifty gift shop, rest areas, a petting zoo, educational programs, and much more. The zoo recently welcomed three orphaned black bear cubs from Oregon into their fold and they are freaking adorable. 10808 Rawhide Trail. 512-288-1490. Open daily 9:30 a.m. to 6 p.m. Feb 1-Oct 31, and until 5:30 p.m. Nov 1-Jan 31. Adults $9, students, seniors, & military $8, kids $6. Website. 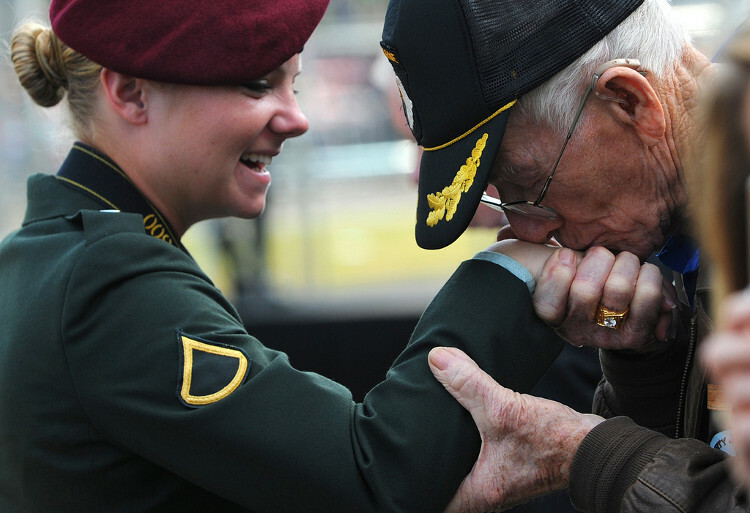 As the Capitol of Texas, it’s not surprising that Austin is home to the Texas Military Forces Museum. Located at Camp Mabry, the museum displays upwards of 35,000 historical artifacts, including weapons, books, photographs, and military vehicles. Free guided tours of the museum run by appointment from 10 a.m. to 4 p.m. Tuesdays through Fridays, and the museum’s “living historians” frequently perform artillery demonstrations and reenact battles from Vietnam and World Wars I and II, among others. So if you’re aching to witness some good old fashioned cannon fire, drop by the Texas Military Forces Museum! It’ll blow you away. 2200 W. 35th St. 512-782-5659. Open Tues-Sun 10 a.m. to 4 p.m. Admission is free; donations encouraged. Website. Though its name sounds more like a dog park than a food establishment, Austin Terrier is actually a popular West Austin restaurant, serving top-of-the-line pizzas and sandwiches that have been tickling Austinites’ taste buds since 2011. It’s also one of the most pooch-friendly restaurants in the city. Everything about Austin Terrier screams, “WE LOVE DOGS,” from the dog-themed coloring pages for kids to the large covered patio where pet owners can dine with their canine companions. 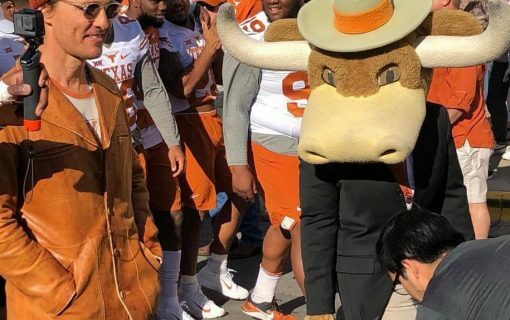 Austin Terrier, we woof you! 3435 Greystone Dr. 512-369-3751. Open Sun-Thurs 11 a.m. to 10 p.m., Fri-Sat 11 a.m. to 11 p.m. Menu. Website. Barton Creek Square Mall: 2901 S. Capital of Texas Hwy. 512-327-7040. Open Mon-Sat 10 a.m. to 9 p.m., Sun 12 p.m. to 6 p.m. Directory Map. Website. Hill Country Galleria: 12700 Hill Country Blvd (Bee Cave). 512-263-0001. Open Mon-Sat 10 a.m. to 9 p.m., Sun 12 p.m. to 6 p.m. Directory Map. Website. Feel daring? 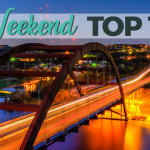 Then check out Lake Travis Zipline Adventures, a West Austin-based company that has managed to build the longest and fastest zipline in the entire state. The company’s zipline tours combine hiking, gorgeous Hill Country views, and five ziplines, ranging in length and height throughout their 3-hour adventures. 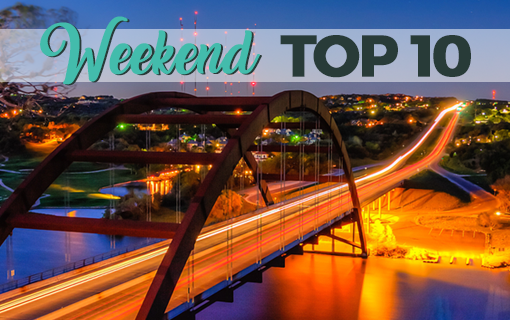 With the highest zipline, the Grand Finale, starting from 20 stories up and stretching across Lake Travis for 2800 feet, this activity is not for the faint of heart! While you’re out at the lake, don’t miss your chance to cool off and relax at the paradisaical Volente Beach and to enjoy dinner and drinks as the sun sets over the water at The Oasis. 14529 Pocohontas Trail (Leander). 512-614-1996. $98.00 plus tax per person, reservations required, price includes equipment, transportation, water, snacks, and swimming access to private beach. Website. Speaking of Hill Country views, Mount Bonnell is another amazing way to admire Austin from up on high. 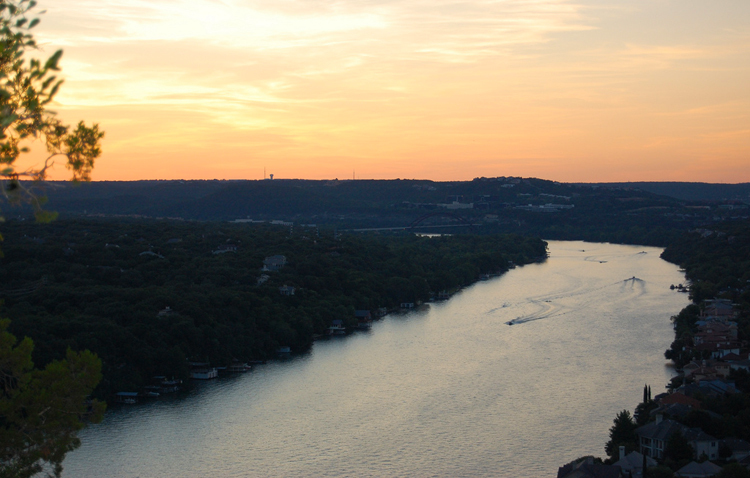 Widely considered to be one of the best lookouts in town and the highest natural point in Austin, Mount Bonnell boasts an elevation of roughly 780 feet and overlooks the westerly section of the Colorado River. Climbing Mount Bonnell is relatively easy, although its 0.3-mile staircase can wind even the best of us. Go at golden hour, that time just after sunrise and just before sunset, for the most wow. 3800 Mt. Bonnell Rd. 512-477-1566. Open daily sunrise to sunset. Website. Perhaps best known for its epic Christmas lights displays, Mozart’s Coffee Roasters & Bakery should be equally awed for its gourmet coffees and desserts, which really are so delectable that they might as well be musical. The cafe endeavors to create an upscale European vibe, complete with a lovely oak-lined patio that overlooks Lady Bird Lake, but also pays homage to Austin’s music-minded culture by hosting popular live music shows from Thursdays through Sundays every week. 3825 Lake Austin Blvd. 512-477-2900. 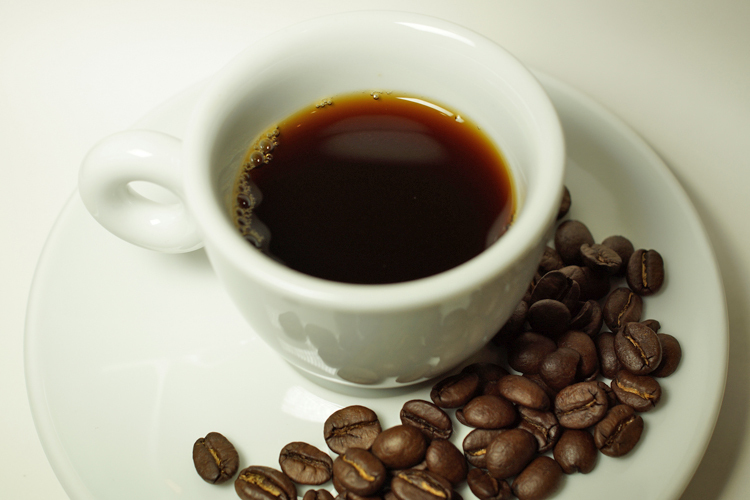 Open Mon-Thurs 7 a.m. to 12 a.m., Fri 7 a.m. to 1 a.m., Sat 8 a.m. to 1 a.m., Sun 8 a.m. to 12 a.m. Free wifi. Menu. Website. There’s perhaps no better way to enjoy and explore Lady Bird Lake than by renting a kayak, canoe, stand up paddleboard (SUP), or paddle boat and cruising down the waterway. West Austin’s Rowing Dock offers rentals at competitive rates, as well as fun events like its upcoming Pumpkin Paddle on November 1st, where every customer in costume will receive a free rental. If you want to command a heftier watercraft, Float On and Sun & Fun on Scenic Drive can hook you up. But only Rowing Dock will reward you for dressing like Darth Vader. Just saying. 2418 Stratford Dr. 512-459-0999. Open daily 8 a.m. to 7 p.m. Website. 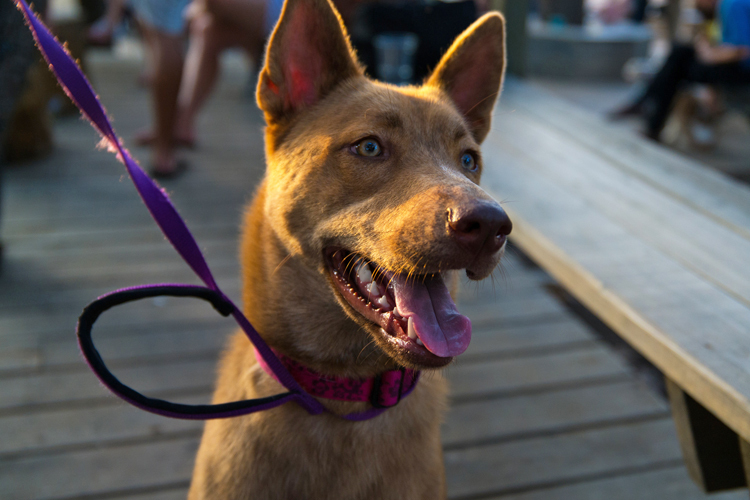 Bringing your furry friends along on your West Austin exploration expedition isn’t a bad thing. There are a number of dog-friendly hangouts in this section of town, and some seriously cool places to let them run and play off leash. Red Bud Isle is a large, protected peninsula on the Colorado River that doubles as an off-leash dog park. Your pup will definitely enjoy racing through the bushes and splashing around in the river, which is easily accessible from most points in the park. Similarly, Turkey Creek Trail also offers woods and water access, but this off-leash trail will provide both you and your dog with more exercise because of the hills and expanse, which stretches for three miles. Red Bud Isle: 3401 Redbud Trail. 512-477-1566. Open daily sunrise to sunset. Website. Turkey Creek Trail: 1600 City Park Rd. before Emma Long gate. 512-346-1831. Open daily 5 a.m. to 10 p.m. Free. Arrive early to claim a parking spot. Trail map. Website. Not only does Austin Pizza Garden serve some of the best pies in the city and host awesome live music performances, it’s long been rumored that this friendly pizzeria is haunted by a mischievous poltergeist. For years now, APG employees have endured strange occurrences that can only be explained paranormally—at least, that’s what Texas Spirit Seekers decided in their 2008 investigation of the restaurant. Bet you haven’t ever eaten haunted pizza! 6266 W. Hwy 290. 512-891-9980. Open Sun-Thurs 11 a.m. to 10 p.m., Fri-Sat 11 a.m. to 11 p.m. Menu. Website. Deep Eddy Pool is a man-made swimming pool, but the spring that feeds into it is au naturel, which keeps the water at at a relatively consistent 65-75 degrees all year. Built as a bathhouse and resort during the Great Depression, Deep Eddy Pool is the oldest swimming pool in Texas and has enjoyed massive popularity over the years. 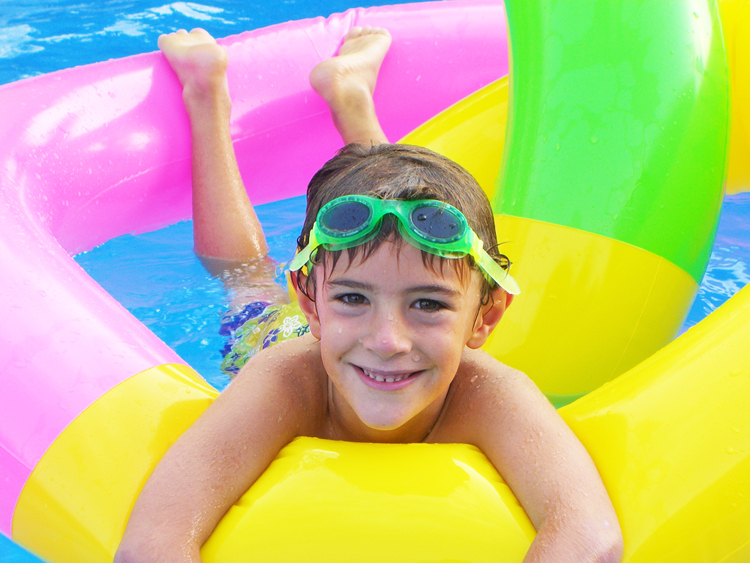 One unique feature of the pool is its “Splash” movie nights, wherein a huge screen is set up at one end of the pool most Sundays during summer and they play family-friendly movies. These swim-in flicks are often quite crowded, so it pays to arrive early and lay down a blanket to claim your spot on the hillside. 401 Deep Eddy Dr. 512-472-8546. Closed for repairs Oct 13, 2014 – Nov 9, 2014. Open daily year-round, but hours vary. Call or check the city website for updated hours. Entry fee required March through October. Website. Chances are, you’ve probably scowled at someone’s “green drink” before, wondering how in the world anyone could ever delight in drinking a vegetable smoothie. Healthy smoothies are gross… right? One Austin juice bar called JuiceLand is determined to prove you wrong — and trust us, they will! JuiceLand offers a huge variety of fruit and veggie juices, smoothies, and cocktails, and they even sell health-conscious meals and shots of wheatgrass, aloe vera, and other superfoods. With two West Austin locations, a cleanse program that can help you to purge toxins from your body, and drinks that not only taste good but that will also help you to feel good, JuiceLand is guaranteed to brighten your day! 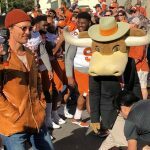 Deep Eddy: 2307 Lake Austin Blvd. 512-628-0782. Lakeway: 2422 Ranch Rd 620. Open Mon-Sat 7 a.m. to 9 p.m., Sun 8 a.m. to 9 p.m. Menu. Website. 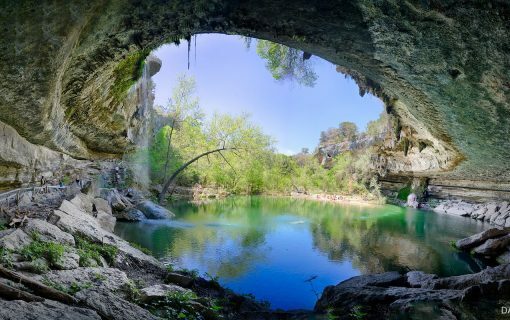 Located along Barton Creek Greenbelt, just past Mopac and just south of 360, Twin Falls is one of the best natural swimming holes around. Here’s the easiest way to find it: Several days after a solid rainstorm, park on the southbound Mopac access road and head west down Barton Creek Greenbelt Trail, which parallels the creek for a time. Take a photo with you so that you can recognize the falls when you happen upon them, or simply wait until you hear the sounds of other happy swimmers enjoying the falls and follow your ears to Hill Country paradise. 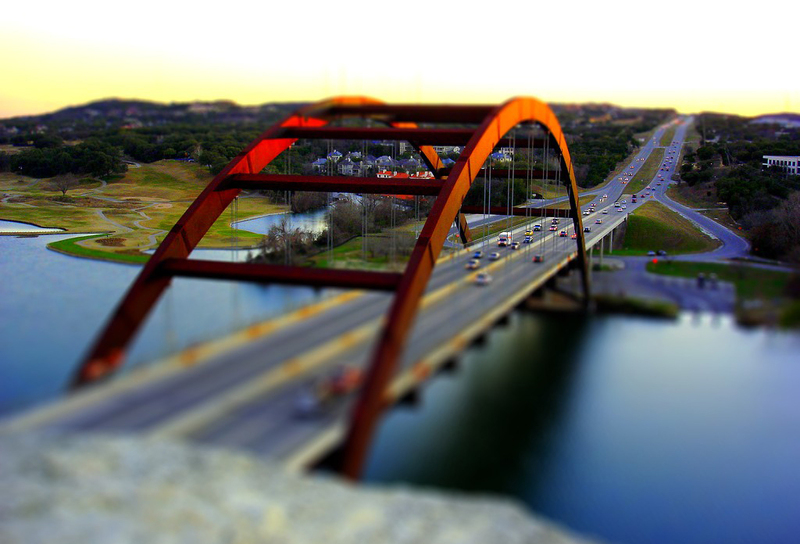 S Mopac Expy and TX 360 Loop. 512-477-1566. Open daily sunrise to sunset. Facebook. Website. A boy and his mother explore the Austin Nature & Science Center. Photo: Flickr user amy gizienski, CC licensed. If you’ve got a van full of kiddos and aren’t quite sure what to do with them, never fear! 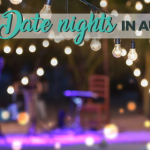 West Austin has some wonderful child-oriented activity opportunities, including the Austin Nature & Science Center at the far west corner of Zilker Park. At the ANSC, families can explore nature and learn all about the environment through educational programs and hands-on exhibits. Some of these interactive exhibits feature robots, dinosaurs, caves, and living wildlife. In the Naturalist Workshop and Trade Counter area, kids can learn to use microscopes and other related equipment, touch specimens, and even trade in found natural items like pine cones and seashells for new treasures! 2389 Stratford Dr. 512-974-3888. Open Mon-Sat 9 a.m. to 5 p.m., Sun 12 p.m. to 5 p.m. Free. Website. More than just your average sandwich shop, Texas Honey Ham Company is all about the people. The restaurant started in 2004 when three local entrepreneurs hatched the idea to merge forces and create a specialty sandwich shop. The company does have a special honey ham recipe, and they do sell their hams in bulk, but they also offer a wide variety of other meats and dishes, including breakfast tacos and salads. If you love friendly community and good food, Texas Honey Ham Company should make your list of West Austin restaurants to try! 3736 Bee Cave Rd. 512-330-9888. Open Mon-Sat 7 a.m. to 6 p.m., Sun 8 a.m. to 2 p.m. Menu. Website. Dock & Roll Diner is a little food trailer with BIG nomming potential. Why? Because they serve “the greatest lobster rolls known to man.” Opened in 2011 by two chefs from the West Coast who wanted to bring plate-worthy seafood to Austin, Dock & Roll is the first lobster-centric food trailer in ATX. Besides their wild-caught lobsters, which come from Maine, all of Dock & Roll’s ingredients are locally sourced and lovingly molded into the company’s delicious menu, including their signature dish, The Maine Event, which contains lobster claw and knuckle meat mixed with secret house dressing and seasonings. Yes, “yum” is right. 1905 S. Capital of Texas Hwy. 512-571-2123. Open Sun-Tues 11 a.m. to 3 p.m., Wed-Thurs 11 a.m. to 8 p.m., Fri-Sat 11 a.m. to 9 p.m. Menu. Website. 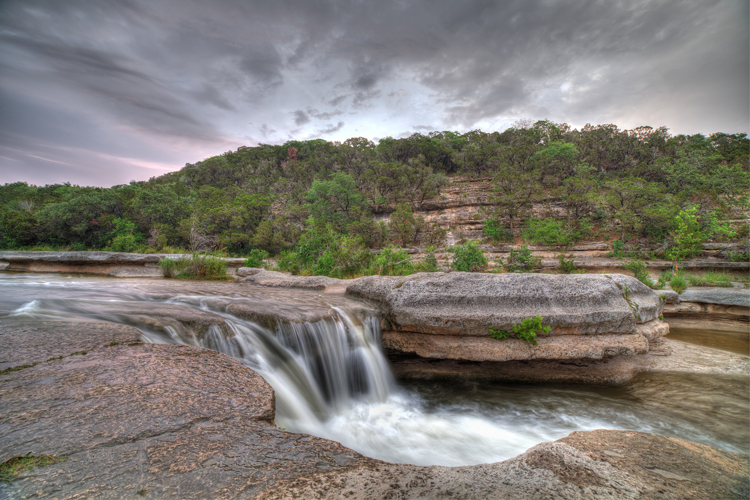 A waterfall at Bull Creek near Loop 360, Capital of Texas Hwy. Photo: Flickr user Roy Niswanger, CC licensed. 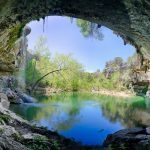 In contrast to the rest of Austin’s rather flat landscapes, West Austin is chock full of rolling hills, layered cliffs, and limestone-lined waterfalls, such as the ones along the Bull Creek Greenbelt and the western length of the Barton Creek Greenbelt. There are three sections of the Bull Creek Greenbelt: Lower, Upper, and Bull Creek District Park. The park contains a mere 50 acres of land, but the Upper and Lower sections collectively offer roughly 500 acres of trail exploration potential. The 7.25-mile Barton Creek Greenbelt begins in Central Austin’s Zilker Park and stretches beneath Mopac (Loop 1) west and north to Highway 360. 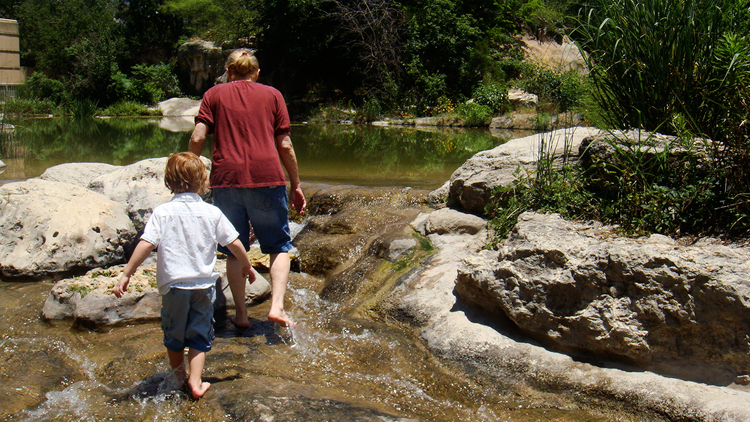 This greenbelt is known for its many natural swimming holes, including Twin Falls, Gus Fruh, and Sculpture Falls. Bull Creek Greenbelt: 7806 N Capital of Texas Hwy (Lower), 6958 Spicewood Springs Rd (Upper), and 6701 Lakewood Dr (Park). 512-477-1566. Open daily sunrise to sunset. Websites: Lower, Upper, Park. Barton Creek Greenbelt: 3755-B Capital of Texas Hwy. 512-477-1566. Open daily sunrise to sunset. Website. 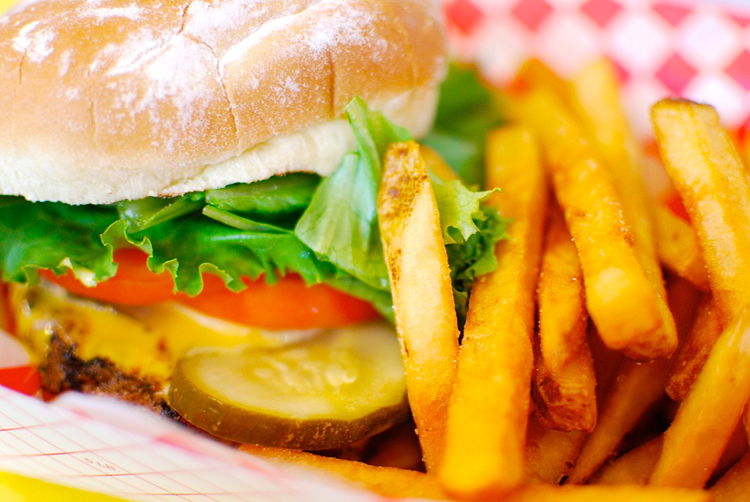 Sink your teeth into a locally sourced burger at Waterloo Ice House, Phil’s Icehouse, or Hat Creek Burger Company, and you’ll never want to eat at a run-of-the-mill burger chain again. Your taste buds might actually do cartwheels… and back flips… aaaand probably a handstand or two. Waterloo Ice House: 6203 N. Capital of Texas Hwy. 512-418-9700. Open Mon-Sat 7 a.m. to 12 a.m., Sun 8 a.m. to 11 p.m. Menu. Website. 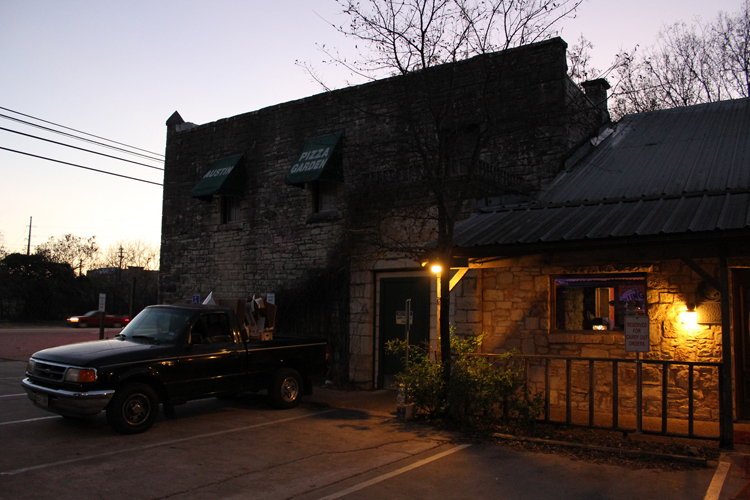 Phil’s Icehouse: 13265 US Hwy 183 N. 512-257-8750. Open Sun-Thurs 11 a.m. to 9 p.m., Fri – Sat 11 a.m. to 10 p.m. Menu. Website. Hat Creek Burger Company: 5902 Bee Caves Rd. 512-296-2151. Open Sun-Thurs 7 a.m. to 9 p.m., Fri-Sat 7 a.m. to 9:30 p.m. Menu. Website. West Austin also houses many Austin food classics, like Amy’s Ice Creams (2805 Bee Caves Rd), Torchy’s Tacos (4211 Spicewood Springs Rd), and County Line Barbecue (Lake – 5204 FM 2222; Hill – 6500 W Bee Cave Rd). 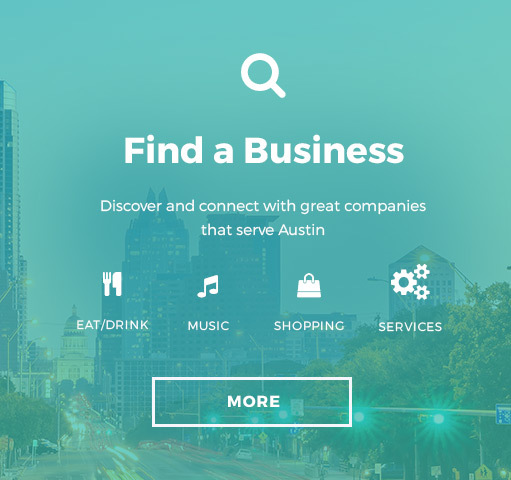 Whether you choose to venture into West Austin for some cultured fun or to explore your way through Central Austin, East Austin, or South Austin, do get out and explore the city. You never know what you’ll find!